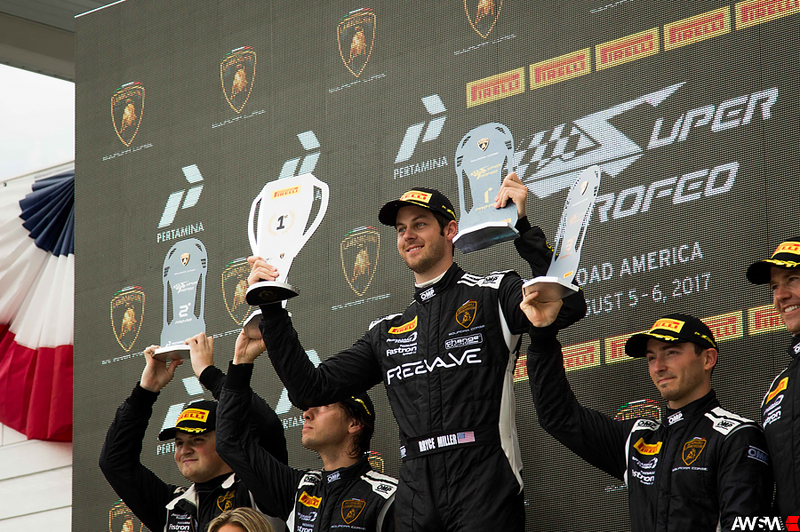 A pole position in the IMSA WeatherTech SportsCar Championship GT Daytona class and a Lamborghini Super Trofeo victory highlighted a banner day at Road America for North Carolina-based Change Racing. 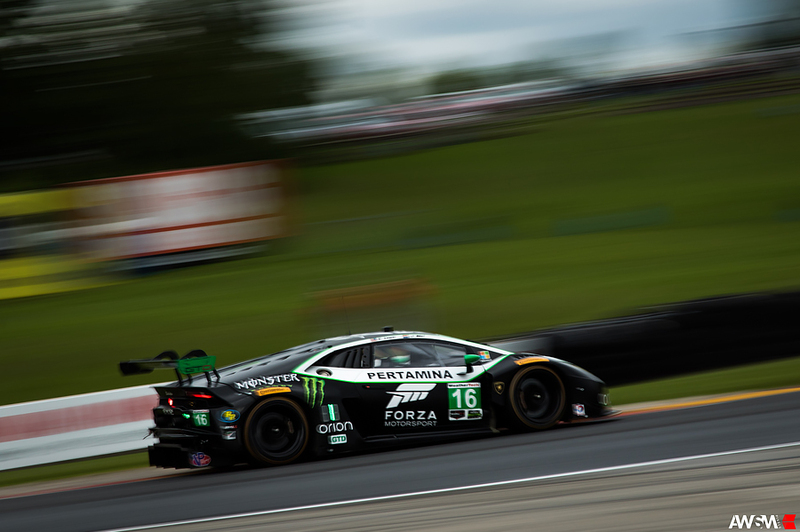 The two-time Lamborghini Super Trofeo World champions hope to convert that pole position into their first victory in the IMSA series during Sunday’s (FS1 live broadcast 2:30 PM ET) Continental Tire Road Race Showcase. Changing up their strategy of having Lewis qualify and start, and Mul finish each race, the team chose to set Mul behind the wheel for qualifying, setting themselves on a strategy today that will hopefully pay off tomorrow. 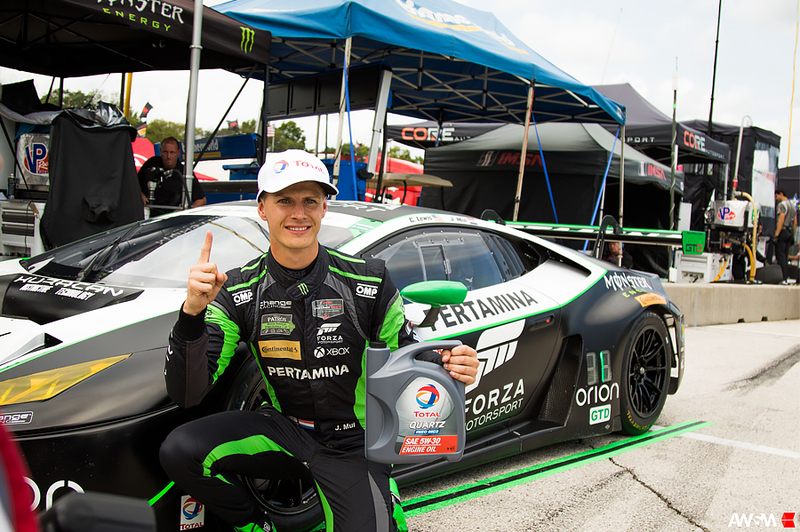 It also affirmed the young Dutchman’s ability to quickly learn new tracks – the fact that Road America’s 4.048-mile road course is the longest the series races on all season made Mul’s apparently easy learning curve that much more impressive. 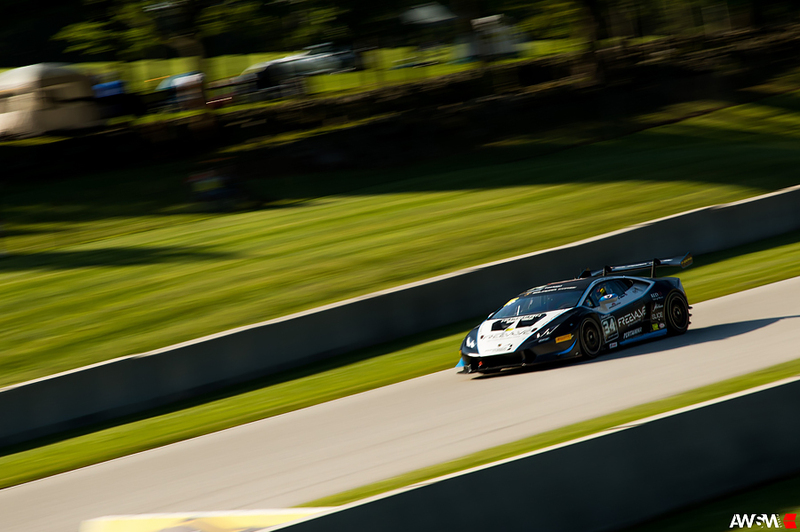 Later in the afternoon, Change Racing’s Lamborghini Super Trofeo team took to the track, with drivers Richard Antinucci and Bryce Miller competing in the 23-lap event. Antinucci, the series championship leader, started second in the Pro class and third overall, while Miller took the green flag from the third position in Pro-Am. But on the pace lap, Antinucci was hit from behind, damaging the rear of the car. Shortly after the green, the pair came together again, sending Antinucci to the pit lane three times – to change the right rear tire and to straighten the steering. Team principal Robby Benton: “We didn’t know what to expect going into GTD qualifying because we’d been good right off the truck, but that was in wet and intermediate conditions. Today was the first time we’d been in dry conditions on a new set of tires. 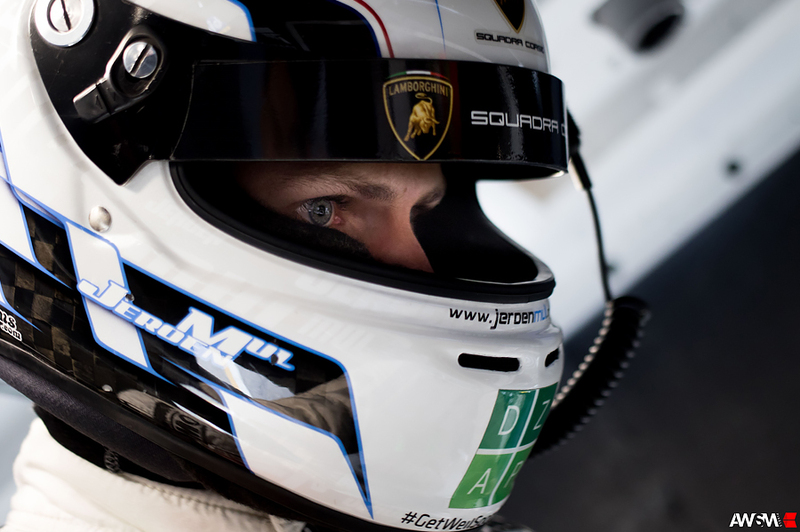 Neither driver was completely happy and we knew we needed more, but the engineers made some good decisions, the mechanics got everything done and – plain and simple – Jeroen went out and did his job and perfect one at that. We’re proud of the entire team. We made a strategy decision to qualify Jeroen based on what we think is going to happen tomorrow and we’ll be right or wrong. We won Saturday, so let’s see if we can win Sunday.